I became a recipe copycat—an inventor of sorts—as a result of having to count gnocchi. No one should have to do that. Here's my story, and my very own secret recipe. Mmmm. There's nothing better than Olive Garden's chicken gnocchi soup, a creamy chicken soup with spinach, celery, and potato dumplings called "gnocchi." Served with their bottomless salad bowl and those amazing bread sticks, it makes for a hearty meal. While there are haters who complain that Olive Garden is fake Italian food, I am not among them. However, sometimes after waiting 45 minutes for a table, I am not pleased to have to verify that my soup does indeed have gnocchi and chicken in it. If I made this soup at home, however, I could pack it with all the gnocchi and chicken I wanted. Even the last bowl would be filled with them. Sounds like a challenge to me! Let's improve upon a favorite! Instructions: Show Olive Garden You've Got This! Pre-cut fresh celery, onion, carrots, and chicken and set each aside. In a large pot, sauté the onion in butter over medium to high heat until tender. 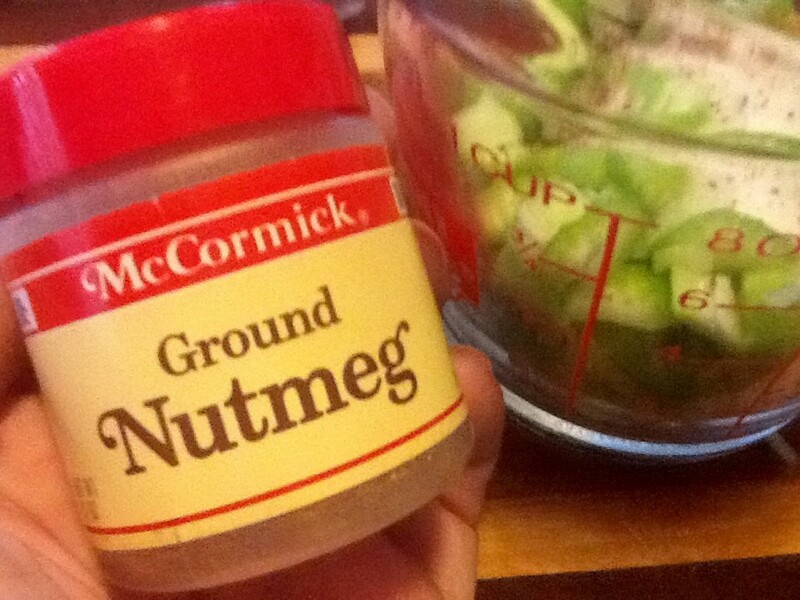 Add celery, salt and pepper, nutmeg, fresh minced garlic, vegetable supreme (or thyme), and flour. Stir briefly over heat to form a roux. Add chicken stock, carrots, and spinach and cook for 10 minutes, stirring on occasion. In a small bowl, thoroughly combine cornstarch and heavy whipping cream. (Cornstarch will not combine well in a hot mixture so you must add it to the cream while cool.) 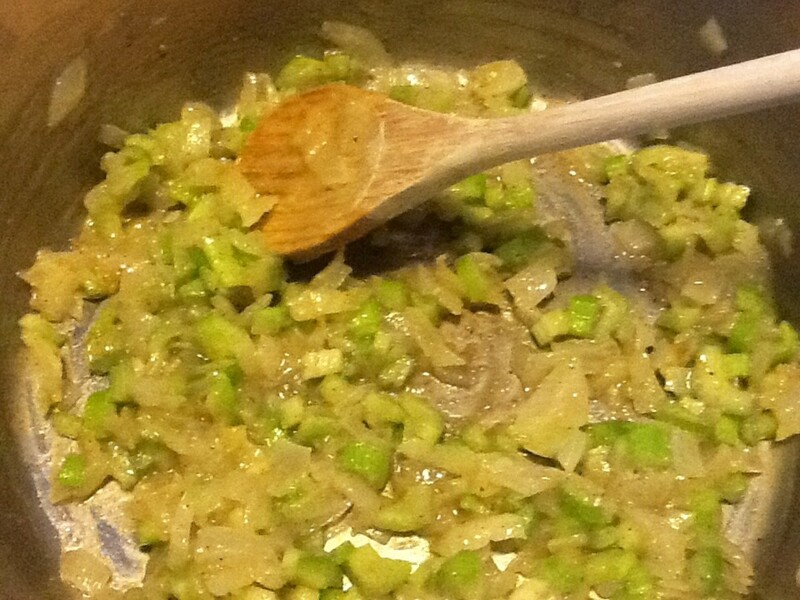 Gradually pour the mixture into the soup pot, stirring constantly. Add gnocchis and chicken. Cook for 10 minutes, stirring constantly. Serve warm in bowls and sprinkle freshly shredded Parmesan cheese on top, if desired. Goes great with bread sticks and an endless supply of salad! What is your favorite thing about Olive Garden restaurants? 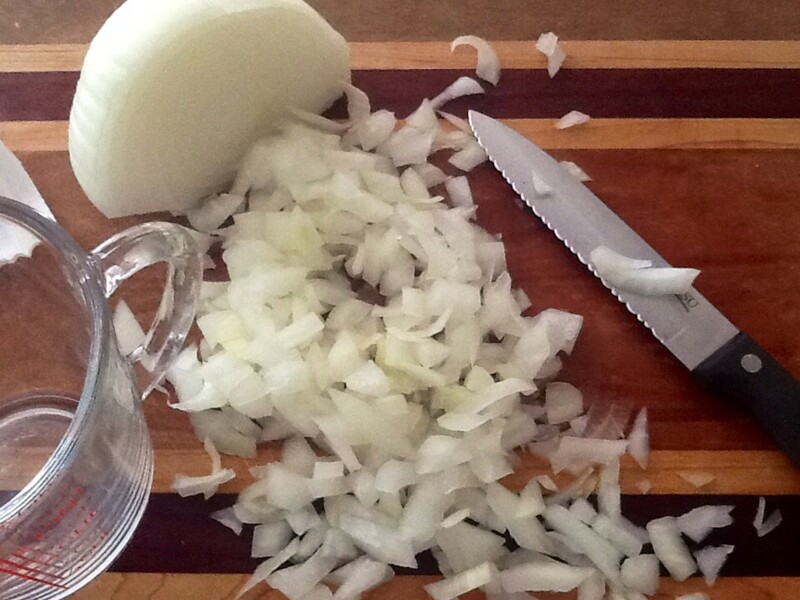 To quickly remove the papery outer shell that encases the onion, cut both ends off the onion. Place the onion under cool running water to peel off the outside layers. They come right off. Hai spinaci tra i denti. So many gnocchis! So many pieces of chicken! Tanti gnocchis! Tanti pezzi di pollo! Don't worry if you can't pronounce the words just right. Put on your best Italian accent and have fun with it! Don't forget to be expressive with your hands. You never know what you get at a restaurant, but homemade you know what is going into it! See you soon! Margie - My family went to Olive Garden last week and someone had this soup. Zero gnocchis. They made us a new batch quickly but then that made me suspect about whether it was coming out of a can. Shoulda stuck with the homemade version that you can control. I still like Olive Garden, it's just unpredictable. Hope you try this soup. I will definitely try your special version of this soup. I always enjoy homemade recipes the best! Yummy! Eleanor - Glad you enjoyed it. Thanks for not only trying it but telling us how you liked it. I tried this and it was EXCELLENT. rajan - Thank you for stopping by. It's one of my favorite soups. Hope you are able to try it one day! The soup certainly looks very tempting and who knows I might give it a shot one of these days. Thanks for sharing this recipe and of the salad and dressing as well. What a great idea!! I'll add a link too. Thx for thinking of this. Minnetonka Twin.- These two recipes taken together make a great meal! Adding a link to your recipe. Peggy - Thanks so much! Hope you get a chance to try it. Have a fantastic week. We have not eaten there often but love the never ending salad bowl. Your soup recipe sounds rich and delicious. Up votes! Jackie - Thanks for stopping by. Olive Garden is one of my favorites too! I will have to try this; I just love OGs soups and bread sticks! Thank for sharing this! ezzly - It's one of our family's favorite recipes. Enjoy! ologsinquito - Thanks once again. You are so generous. Have a wonderful holiday week! What a lovely soup for this time of the year. Your steps are so clear and easy to follow that I will be giving this a try very soon. Angels are on the way to you today. anglnwu - Absolutely, it does! Thanks for stopping by! I bet it tastes even better on a cold day. Gnocchis with spinach and celery sounds very good!! vespawoolf - I'm making a pot today. There's nothing like it. I hope you'll give it a try. Thanks for stopping by. I've never had Italian Garden's chicken gnocchi soup, but after reading the list of ingredients in your copy cat soup, I'd like to try it! And it's cheaper and healthier to make it at home. Thanks for sharing. Redneck Lady Luck - I sure hope you will. It's a good soup, and I know you'll just love it. Thanks for stopping by. I just realized that I have never had Gnocchi. I am sadly lacking because looking at your recipe it looks delicious. Definitely have to give either Olive Garden or your version a try. I missed your last article, but I'm not really into Halloween. Anyway, I really liked this one. Hope you're well. 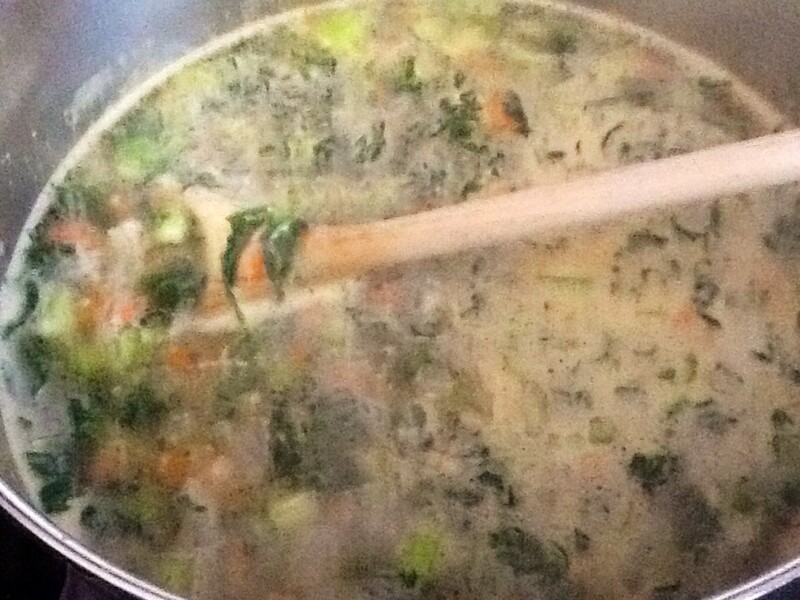 Rebecca - it is a very good soup that I make often. Thank you for sharing and commenting! clever way to share a wonderful recipe. I would love this, I bet. I'll share on my Healthy and Yummy board! Nadine - Glad this inspired you. I am hungry for it, too! Enjoy! You have answered my question about what I should cook tonight. Ive copy and pasted your recipe in a notepad and printed it out. Many thanks. teaches12345 - Definitely try it! I tried it on recommendation of someone else and loved it. Now I am hooked. I have not had this soup at Olive Garden but after reading your post, I am trying it next time I visit. I enjoyed the video on hand gestures and meanings. The Spanish culture has so many similar meanings - talk with the hands! Your photo is so yummy looking -- Più per favore? Roberta - Thanks so much for your vote of confidence. Mangiamo! Your recipe looks wonderful and homemade has to be the best on every level. 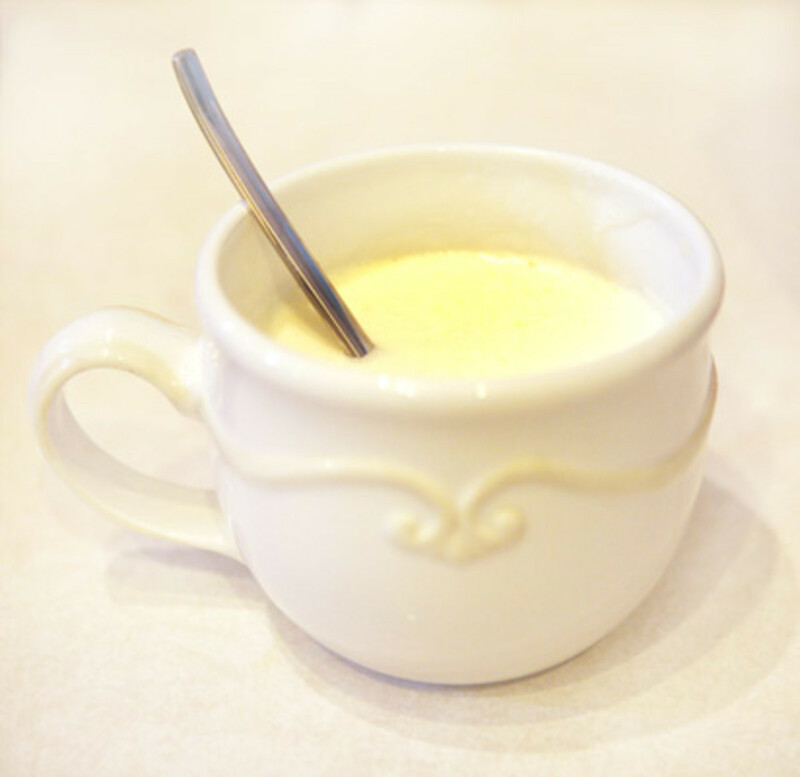 PegCole17 - I used to use evaporated milk in soups but found heavy whipping cream is heartier and richer, adding both flavor and thickness. I love it and have have substituted it into my homemade potato soup, onion, broccoli, and other soups. 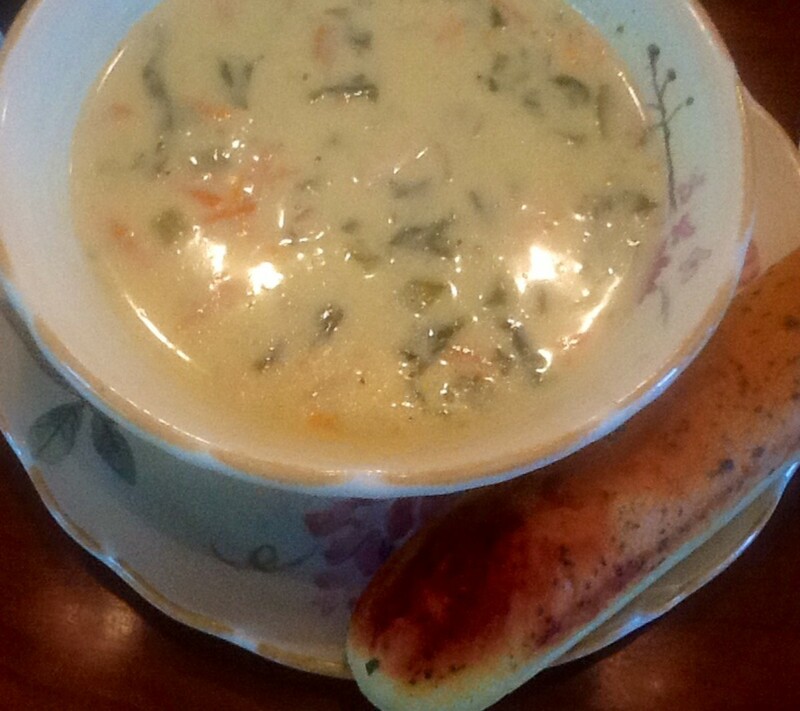 I have a number of creamy soups that I enjoy making and fall is the perfect time to enjoy them. Hope you find it filling and satisfying. Oh my goodness! This is wonderful to find as I scrolled through hubs today. It's my hubby's favorite thing to order when we go to Olive Garden. I would never have thought to use whipping cream but it sounds divine. I'll definitely pin this one to my favorite recipes board so I can use it when the weather cools down. Heidi - I love their bread sticks too! I can make a meal of them but always eat them with butter rather than olive oil. Have a great weekend and thanks for reading! While I'm glad that I now have the "copycat" recipe in the event that OG ever goes out of business, I will probably continue to just drive there and let the professionals do it for me. Fabulous hub as usual. Have a great weekend filled with gnocchi and breadsticks! CrisSp - Let me know where to show up. I'll bring bread sticks! Sunshine625 - Thanks for stopping by. I bet your cooking is fantastic. I have eaten at an Olive Garden in many years. I did like their breadsticks and salad, but the rest is fake italian food...yep, I'm one of those people :) My italian cooking is much better as I'm sure your soup is. WriterJanis - Thanks! Hope you can try it! I know you'll like it! This sounds so delicious. Can't wait to try it. I love copy cat recipes. Suzanne - Hope you give it a go. It's a favorite around here. Thanks for reading and commenting. Interesting recipe and looks fairly simple to do. I haven't tried Olive Garden Gnocci but with the cheese added it could be the perfect winter dish! Voted useful. btrbell - Glad you're excited about this! Hope you get to try it! Have a great holiday weekend. Thank you so much for sharing this. 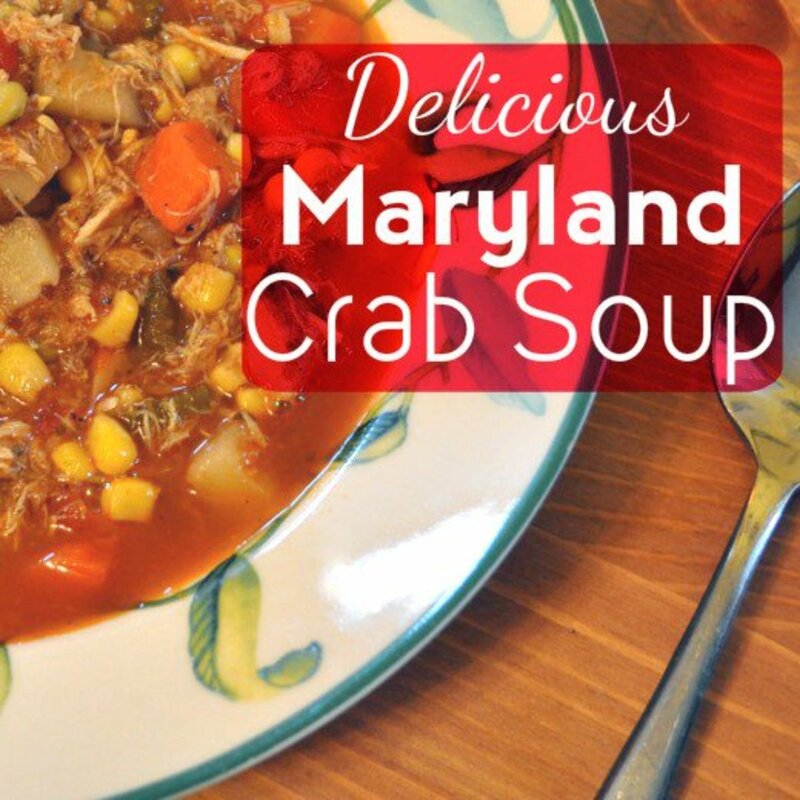 I love this soup and am happy to get the copycat recipe. I have made a copycat of the Zuppa Toscana and it came out great! Up++ and thank you! Relationshipc - Thank you for your wonderful comment. There is nothing quite like good hearty home cooking, and I'm glad you have your mother-in-law to cook Italian dishes for you! This is the beauty of home cooking. You can make it stuffed with as much of your favorite ingredient as possible. It's always better at home. The soup looks amazing! And, "You have spinach in your teeth," is definitely something everyone who eats Italian food should know! Mindi - Thanks for stopping by. Isn't it amazing the stuff you can buy there? I love it, especially their Prime membership. Have a great weekend! Nice tasty looking recipe and I'll bet its yummier than Olive Garden's version! Who ever would have thought that you could get gnocchi delivered by Amazon? Amazing. Shyron - That is exactly my mama's sentiment, as she sends the stuff back to the kitchen when she has to count gnocchis. She shows the server and waits for a fresh batch. I say just make it at home and put all the good stuff you want in it. Thanks for reading, commenting and sharing. Have a great weekend. DealForALiving - I'm so glad you will be trying this! Enjoy! Thank you for stopping by to say hello! Audrey - Thank you for reading and commenting. Have a terrific Labor Day weekend! Flourish, this looks delicious. If you can count Gnocchis then it is plain chicken soup. 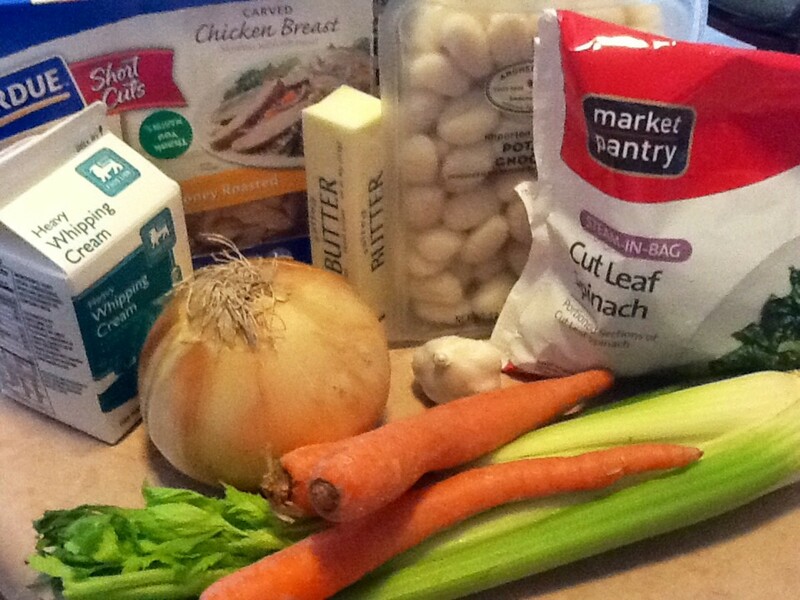 Not much into recipes but this does interest and I like both chicken soup and Gnocchi. Voted up, UBI and shared. I love love love this soup and can't wait to try out your recipe. Thank you for sharing with the masses! No, I'm not a vegetarian. I'm a Kosher fox. othellos - Many thanks! I didn't look at competitors' recipes, just went by my taste buds and experience. I appreciate your stopping by! ologsinquito - I bet for those who do not enjoy gnocchi a, they could add noodles or potatoes, although I haven't tried Thanks for sharing! Susan - Thanks for reading and I hope you will give it a go. I have had a never ending salad bowl at my house since Olive Garden has started selling their dressing. I have never eaten so much salad in my life. Hope you have where you are too! Ms Dora - Thanks so much. Olive Garden is a favorite around here but the legit times can sometimes be a bit much for me. Have a wonderful rest of the week! Linda - I appreciate your stopping by. Hope you get to try it! Even though I'm not a gnocchi fan, I know a lot of people are, so I'm voting up, pinning and sharing. I'll trust you that it tastes a lot like the original. :) Very nice article. Mmm...what a mouth watering recipe! I'm a huge fan of gnocci and Olive Garden produces some fine food! This recipe is just as good as the original I bet, and I will give it a try some day this week. Coupled with bread and a never ending salad bowl - what filling meal. Your step by step images really help speed up the process for us when cooking it. I can't wait! This really looks delicious. I want to try this as a veggie version without the chicken! Haven't been to an Olive Garden in years, but you bring back lots of memories. Thanks for sharing your recipe which looks Oh so delicious and the Italian conversation, I'm sure, would only make it memorable. Great recipe article! This sounds like a great recipe, Flourish! The result looks delicious. Thanks for sharing the Italian words and phrases, too. stricktlydating - Thank you for the compliment! Whatever you write about, the way you write it always makes me smile! Rose - Thanks for the compliment! Copycat recipe or not, the soup sounds delicious. Thanks for sharing! Bill - If someone as traveled as you are can enjoy Olive Garden (like I do), that is certainly a thumbs up for Olive Garden. Glad you liked the read. Have a great week! Liz - I hope you enjoy it as much as I do. Thanks for reading and have a great week! Sha - I like how expressive many Italians are. Thank you for reading and sharing your experiences. Hi Flourish. You made me smile with this one. I actually enjoy Olive Garden although I'm willing to bet that your home made soup is better that anything I can get at Olive Garden :) Nice touch with the phrases and gestures. Perfetto! Ciao! Mmm-this sounds yummy. I never had the soup but I think I would love it. I love the instructions on peeling an onion too- I'll have to try this! This recipe sounds delicious! I love the touch at the end with the Italian hand gestures. I'm part Italian. My mother always tells me if I didn't have hands I wouldn't be able to talk. Ha ha. If you surmised my Italian doesn't come from her side of my gene pool you'd be correct. Bill - I can make chicken a zillion different ways, as I don't eat red meat and try not to eat pork either. Some of the recipes I have scared up from scratch. Thanks for stopping by. 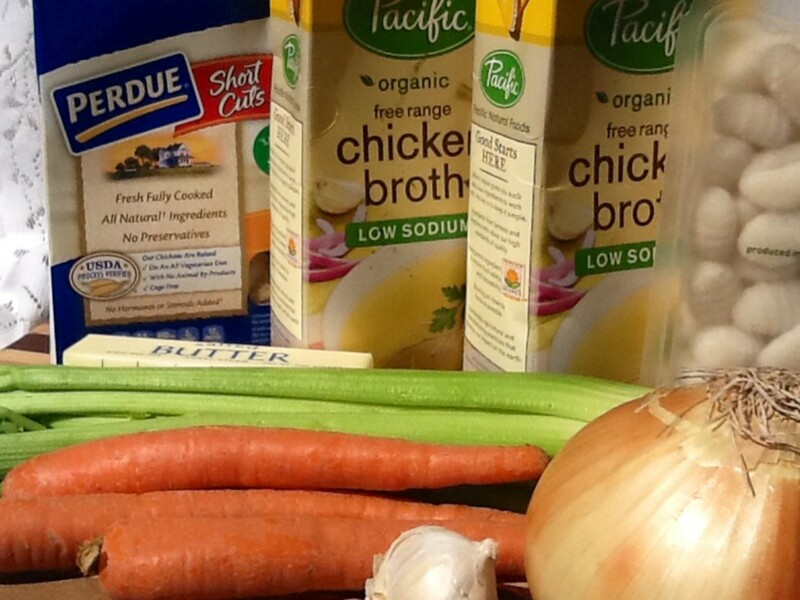 carrie Lee Night - The chicken broth and butter often have higher than desired levels of salt, too, for those who are sodium minded. In those cases, there are always low-sodium options. Thanks for the feedback. Any recipe with chicken in it is a good recipe, so thanks for this. Have a great Tuesday my friend. 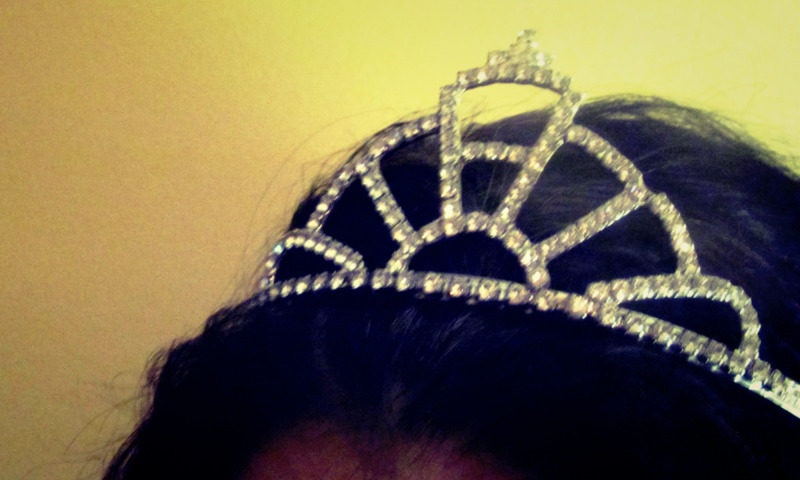 Devika - Thanks for reading. Glad you found the recipe tempting! Frank - Never been to Olive Garden? For a chain restaurant, I enjoy it. Try lunch there. Thanks for reading. bearnmom - Glad you enjoyed the video. Please be sure to write down those recipes for your family. Even if they do not appreciate them now some day they will! Believe me! Thank you for reading and commenting. My family doesn't cook Italian like I did. Instead, they go to Olive Garden. Thank you for the recipe for gnocci soup. The video was over the top with entertainment. Now that I'm turning 70 I no longer cook like I did but I remember my recipes that were handed down from my mother-in-law the original Nunny. Awesome! A great recipe with such scrumptious ingredients. Faith Reaper -- You are so funny. My dad spent a career in food science so we sometimes have made a challenge over the years of trying to figure out what is in our favorite restaurant recipes. Then we try to tweak them for our own tastes. Our favorite was a spinach queso dip that we paid way too much money for at a chophouse. Did a takeoff on the restaurant's dish and now it is a family favorite. Thank you for sharing and commenting. Have a great week, my friend! Rachael - Having personally experimented with different flavorings, I have found the nutmeg is the secret ingredient, and the McCormick's vegetable supreme is great if you can get it (otherwise settle for thyme). McCormick stopped producing the old vegetable supreme. I haven't seen the other recipes but I am sure they have to be somewhat comparable. Oh, Momma Mia, this looks so awesome my tongue just slapped my face LOL ...I must try this one! Boy, you sure know how to write one heck of a great recipe hub and I love Olive Garden too, no matter what they say. Great idea to do a knock-off of one of their recipes. It certainly looks like it is way better than their recipe, oops shhh. I know Bill will be so proud. 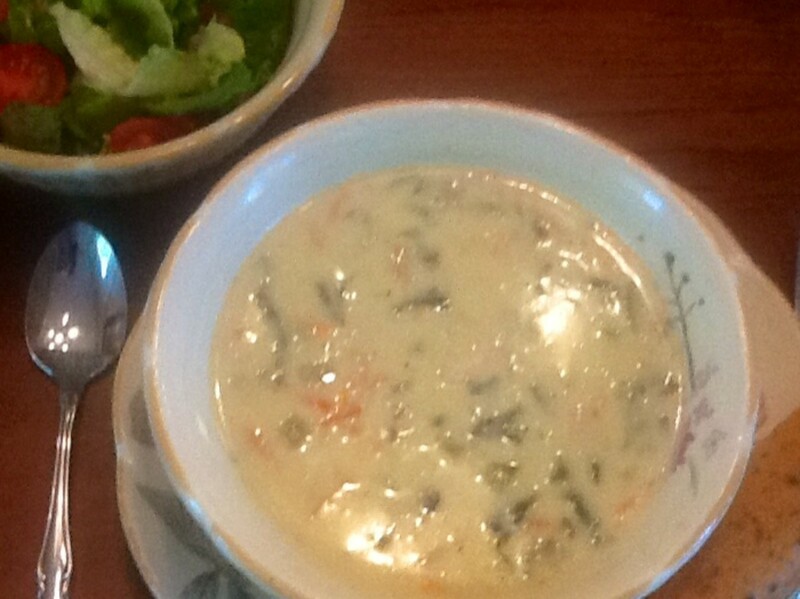 We went to Olive Garden on Saturday and we loved the Chicken Gnocchi soup so much I had to try it myself. Found a copycat website for not only Olive Garden but lots of other restaurants too. So, I just made this today and made a big enough batch that we have enough for lunch tomorrow. It is so good. Your recipe is almost exactly like the one I found except it calls for extra virgin olive oil, which I choose not to use. 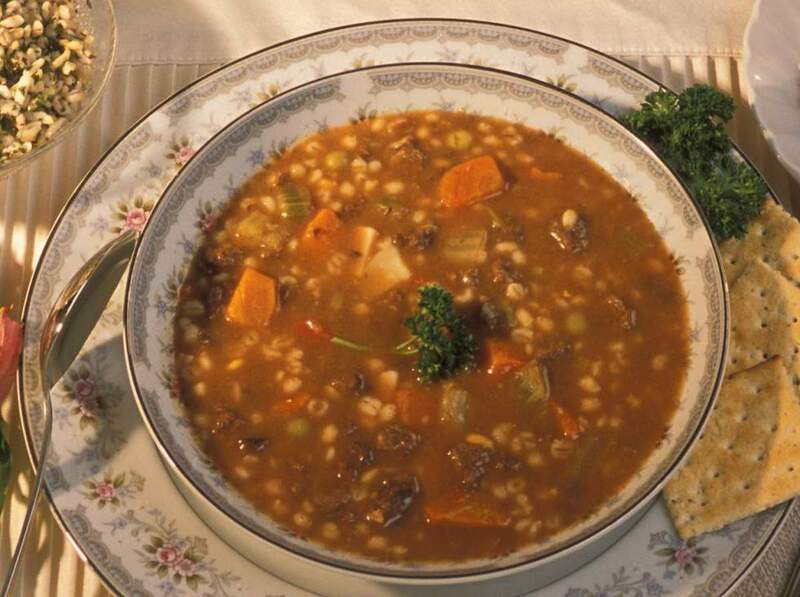 Your readers will love this soup if they make it. It's great! Voted up and there is not a button for scrumptious-looking, but there should be! Jaye - Grazie! (Thank you!) I appreciate your kind comments. I love trying to figure out what a recipe entails and then tweaking it to my own tastes. I'm sure there are many others like me. My mother is a constant gnocchi and chicken counter and will send a bowl of soup back to the kitchen in a heartbeat if it's not up to her liking. She is one tough customer. Have a lovely week! Flourish - Your recipe hub meets Bill Holland's criteria. There's so much to engage the reader's interest in addition to the actual recipe. I particularly like the Italian phrases and gestures! Years ago I frequented Olive Garden and many other restaurants, but prefer to do all my own food prep at home these days. I always liked Olive Garden's 'bottomless' salad with the mild pepperoncinis, which is very easy to copy. Another favorite that I adapted according to whether I was cooking only for myself (no meat) or for guests (a large pot with meat and a smaller one without) is pasta e fagioli. My daughter-in-law, who once wouldn't eat any type of soup, tasted it and asked me for the recipe (which I considered the highest praise).